Yesterday, we reported that Maxis has refreshed their MaxisONE Home Broadband offerings and seems to have added a very specific P2P traffic throttling policy into the service’s FAQ list. Naturally, we have reached out to the Telco to obtain further clarifications which as it turns out, the policy was posted in error when Maxis updated the site. 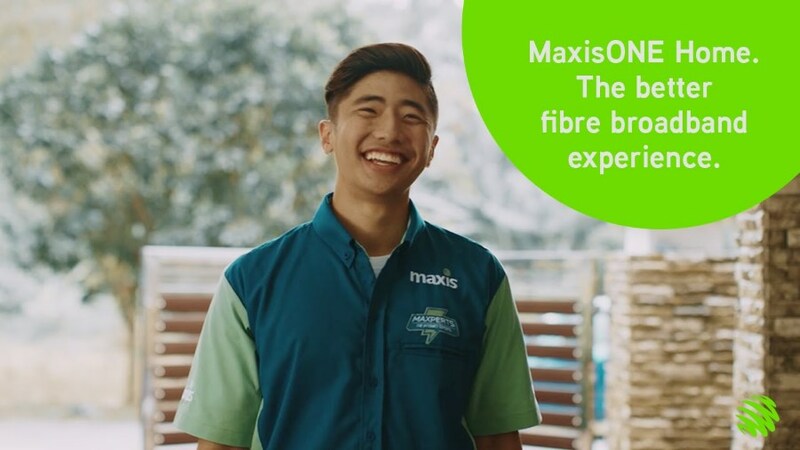 Maxis further clarified in its official response to our query that the Telco has not set any specific data management policy for its Home Broadband service regardless of P2P or any type of Internet traffic. 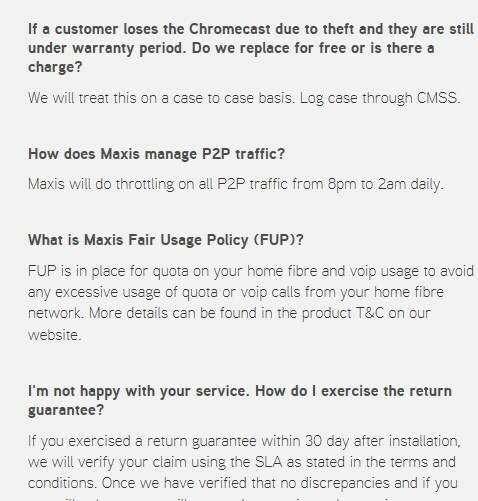 Since then, the policy has been removed from the FAQ on MaxisONE Home Broadband’s product page. MaxisONE Home Broadband FAQ as it appeared on 8 August 2017. In case you are not aware of it, FUP is an industry-wide practice that is meant to protect the network from congestion and retain its quality in general. So, the reference to P2P software in Maxis’ FUP is nothing out of ordinary. 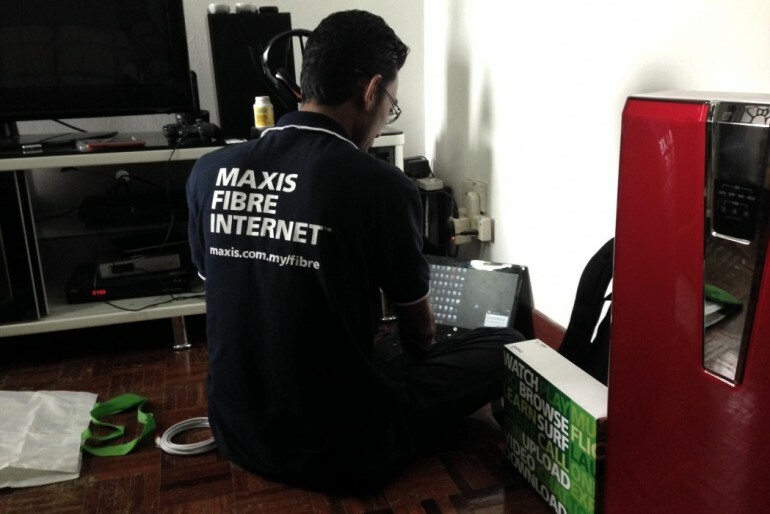 Meanwhile, we’ve also asked the Maxis whether the realignment of MaxisONE Home Broadband plans will have any impact to existing customers or otherwise. In its reply, the Telco has stated that these customers are not subjected to any changes should they choose to stay with their existing plans. To know more about the latest iteration of MaxisONE Home Broadband, do head on over to their official website.